I have a professional experience working on team coordination, coaching, Linux network administration and enterprise application development (mostly with Ruby, Java and Object-Oriented technologies). My current interests are mostly related to Lean Software Development and Software Visualization. For more information, please check my complete CV. I’m a member of a cooperative that is trying to foster and spread the agile values and principles in Brazil. 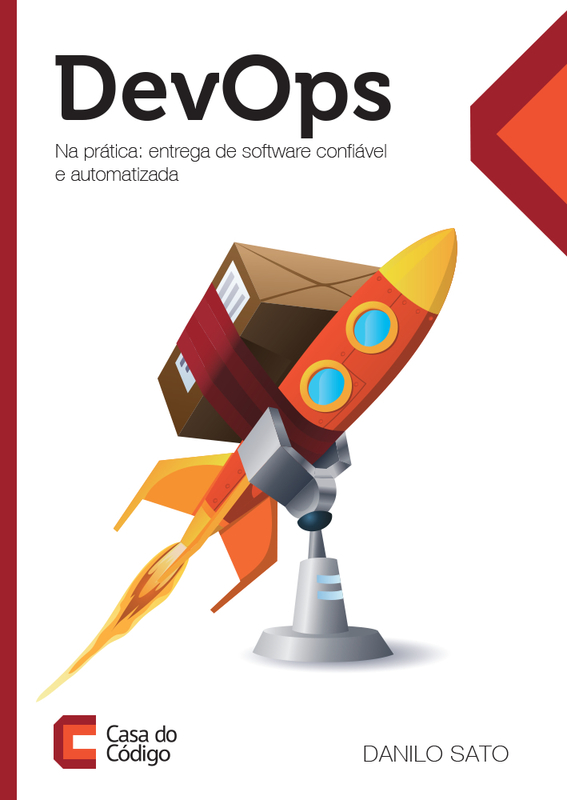 If you are looking for ways to improve the way you and your team develop software, contact us (in Portuguese). I’m the founder of the São Paulo Coding Dojo (Dojo@SP). 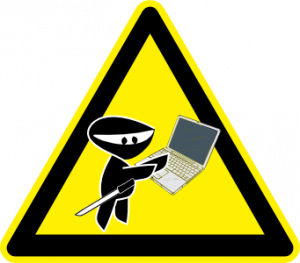 If you are looking for ways to improve your coding skills, join us (in Portuguese).